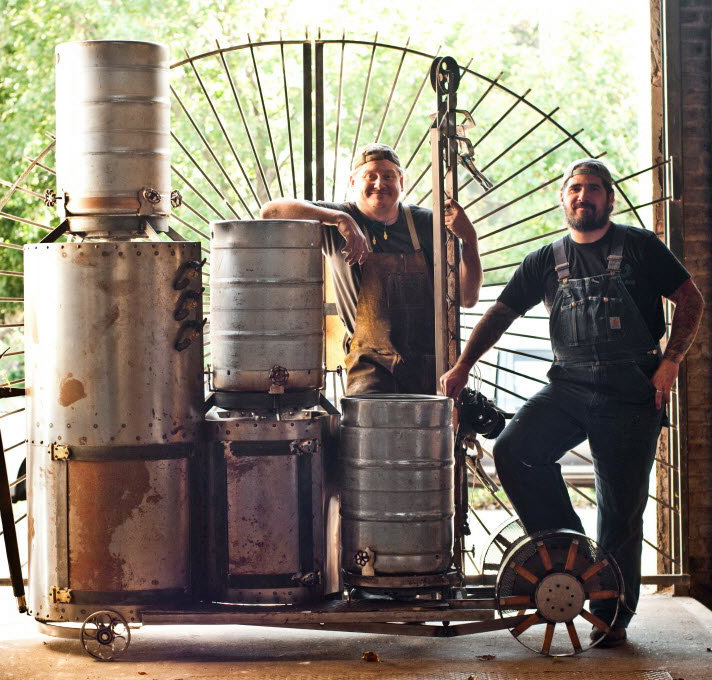 Scott Van Campen & Mark Zappasodi’s COAHSI-supported “Brewing as Art” project: a portable, steampunk-style brewery. 20 Gallons of FREE CRAFT BEER provided by New Brighton Brewing: “Maritime Ale”, “Dusseldorf Old Ale”, and Staten Island Brewfest Bronze Metal Winner “Ginger Foot Saison” will be served until the kegs are tapped! I first heard of this project last year when I met Mark Zappasodi and happily consumed some of his home-brewed beer. It sounded to me like a radical gallery project along the lines of Helmut Smit’s “The Real Thing” installation (a machine that converts Coca-Cola into clean drinking water) or Wim Delvoye’s “Cloaca” (a digestion/defecation machine). A brew sculpture is a structure that holds the various vessels… used in all grain brewing. One of the major advantages to using a sculpture is that it normalizes the brewing process allowing for a smoother brew day and reducing setup and tear down time. Vessel to vessel connections can be made somewhat permanently and optional devices like pumps and chillers can be mounted as well. 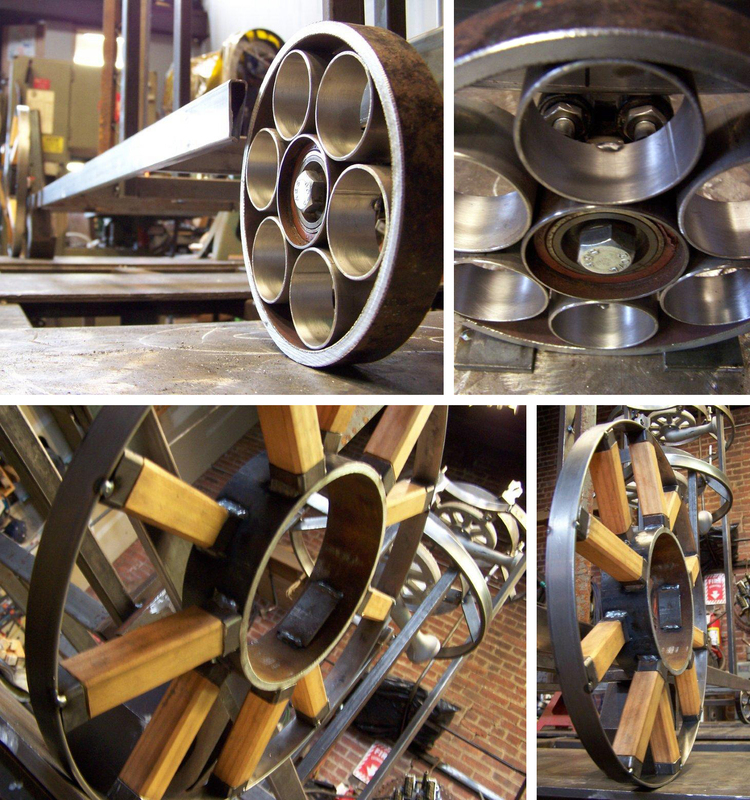 Most sculptures are made as compact as possible and feature castors/wheels to tuck it out of the way between brew sessions. 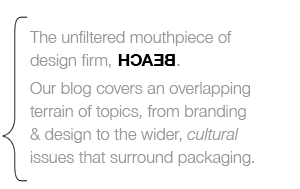 The variance of design is limited only by the brewer's imagination, budget, and fabrication skills. 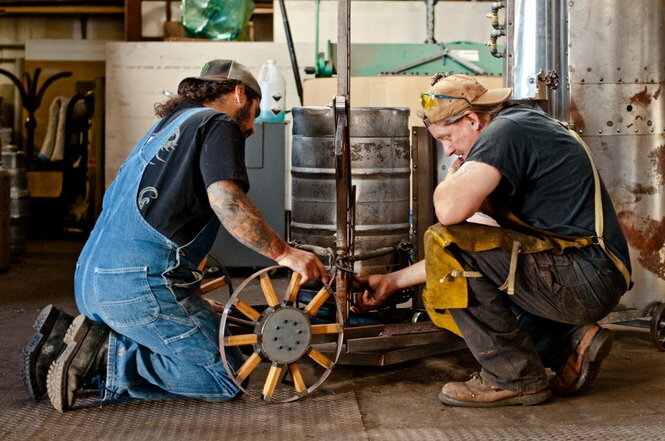 Most “brewing sculptures,” however, are highly practical affairs—DIY engineering projects for making beer, never intended for exhibition—and certainly not funded by any public arts organizations!